The Samsung Galaxy S10 series was launched less than a couple of weeks ago, and we at PiunikaWeb already managed to dig up several issues and problems plaguing these devices (check out the list here). And now, you can add another problem to the list. 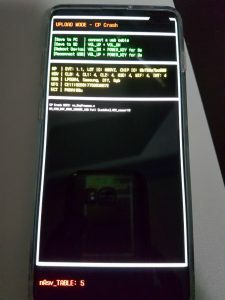 It’s apparently one of the more serious issues as users say their S10 devices randomly restart, with many noting these random reboots or crashes happen during night for them. Steps like wiping cache partition worked for a small number of complainants but for many others, it brought no respite. Some of the affected users explicitly confirmed the problem persists in safe mode as well. We came across multiple reports that say the restart happens when the device is taken off the wireless charger, usually in the morning. Many complainants explicitly confirmed they are aware of the Auto Restart option (Settings > General Management > Reset > Auto Restart) which allows the device to reset after a set interval, saying the reboots they are facing is not inline with this setting. Complaints about device crashing and then restarting or rebooting can be seen on both Samsung US (1,2,3) and European forums, suggesting these random reboots are neither limited to any region nor specific to Snapdragon or Exynos models. 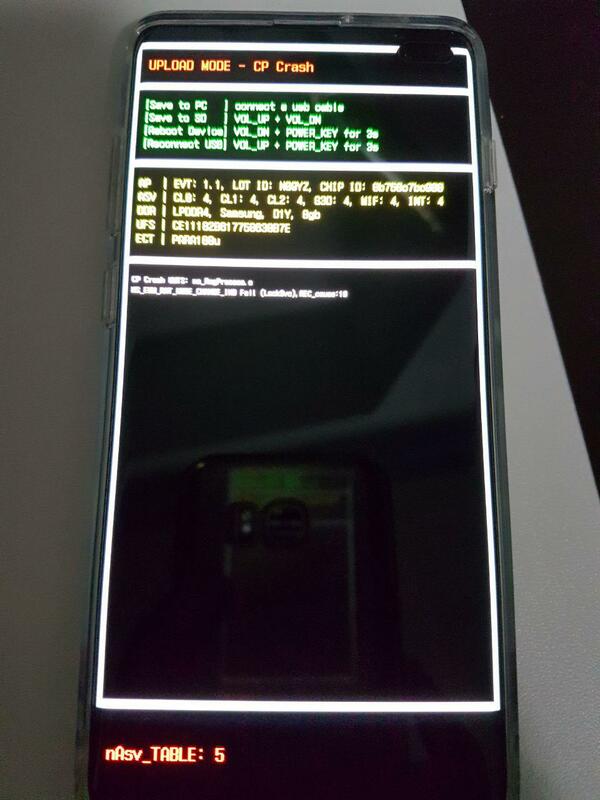 As you can see, most reports are from users with either the standard Samsung Galaxy S10 or Samsung Galaxy S10 plus (S10+), but just because we didn’t come across reports from S10e users doesn’t confirm that device is immune. Moving on, as it stands, it’s hard to say whether or not all these use-cases are related, and what’s the root cause of these problems. 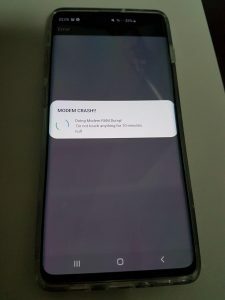 But given the amount of complaints we came across, it’s reasonable to say the Galaxy S10 reboot/restart/crash problem is for real. Most users who reached out to Samsung either got technical assistance or got a replacement device (both of which didn’t solve the problem in any case). We’re keeping a tab on the matter, and will update the story if and when Samsung give an official word. Have you been facing any of these issues? If yes, hop into the comments section below and share your experience with us. A user contacted Samsung support regarding the issue. According to the reply from the support executive, not only the OEM is aware of the bug, but also they are going to fix it with a future update. Comment from discussion DillyDoobie’s comment from discussion "S10 restarting for no reason".